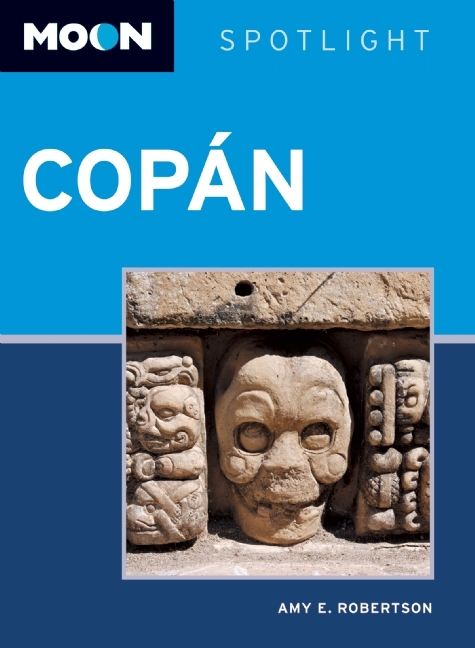 Moon Spotlight Copán is a 70-page compact guide covering the best of Honduras's most famous Mayan ruins. Honduras resident Amy E. Robertson offers her firsthand advice on must-see attractions, as well as maps with sightseeing highlights, so you can make the most of your time. This lightweight guide is packed with recommendations on entertainment, shopping, recreations, accommodations, food, and transportation, making navigating this important archaeological site uncomplicated and enjoyable. Handig gidsje op zakformaat van Honduras. 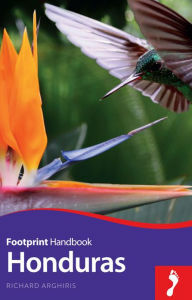 Footprint focus is een engelstalige praktische reisgids voor alle leeftijden, boordevol informatie over accommodatie van middenklasse tot luxe en plaatsbeschrijvingen. Kenmerk: brede culturele en achtergrondinformatie, bondig geschreven. Sliced, spliced and spread across a mountainous interior, Honduras is a collection of chaotic Latin cities, tropical sun-drenched beaches and swathes of beautiful hillside. 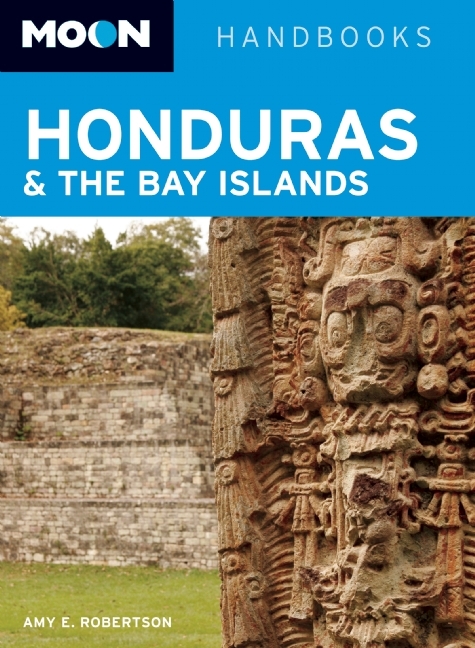 Dive the stunning submarine world off the Caribbean coast, explore the cloud forest near Lago Yojoa or simply relax in a hammock in the Bay Islands; Footprint's Honduras covers all the top attractions in this enchanting country, plus lesser-known sights off the beaten track. Provides recommendations for all budgets on where to eat, sleep and sample the best rum, as well as the low-down on adventure activities and scuba diving.